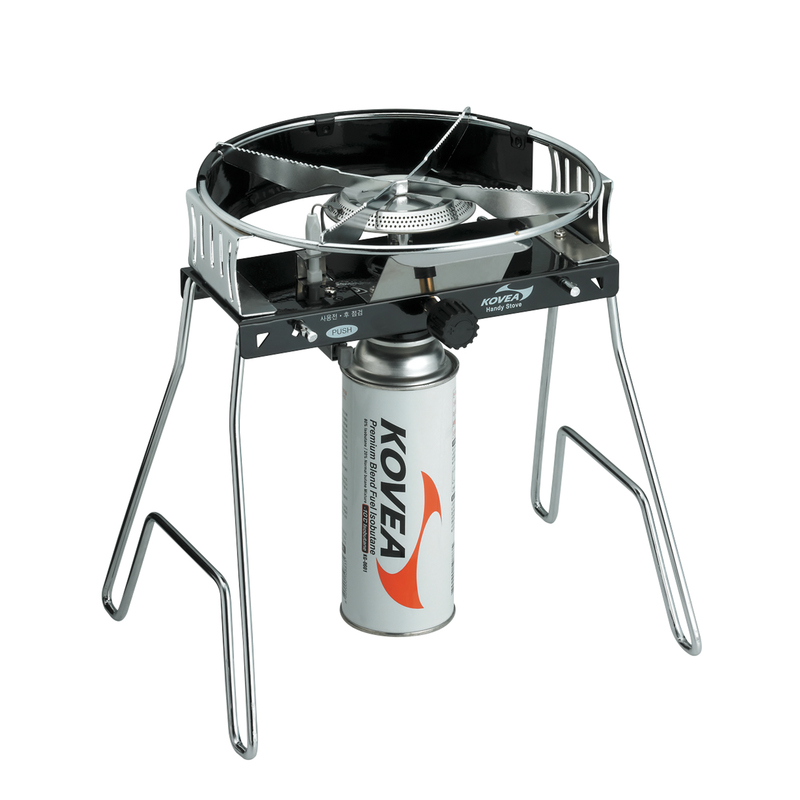 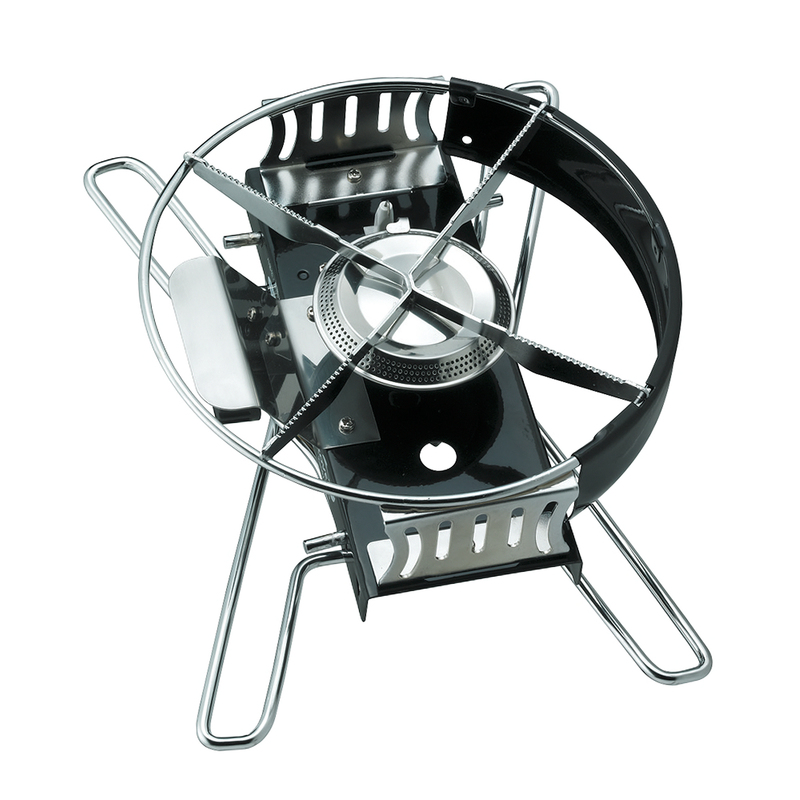 The Handy single stove was designed with the auto camper in mind. 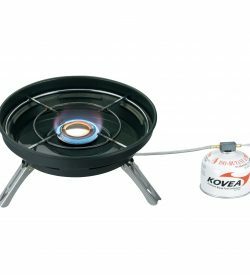 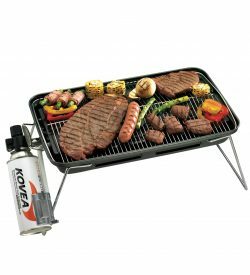 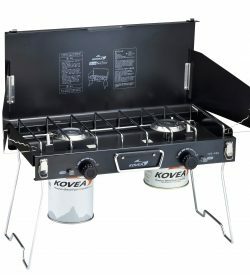 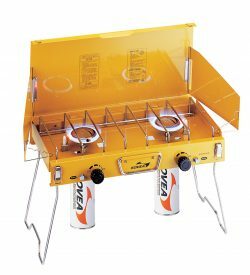 This single large head burner is perfect for the campers who need to cook for large groups of people. 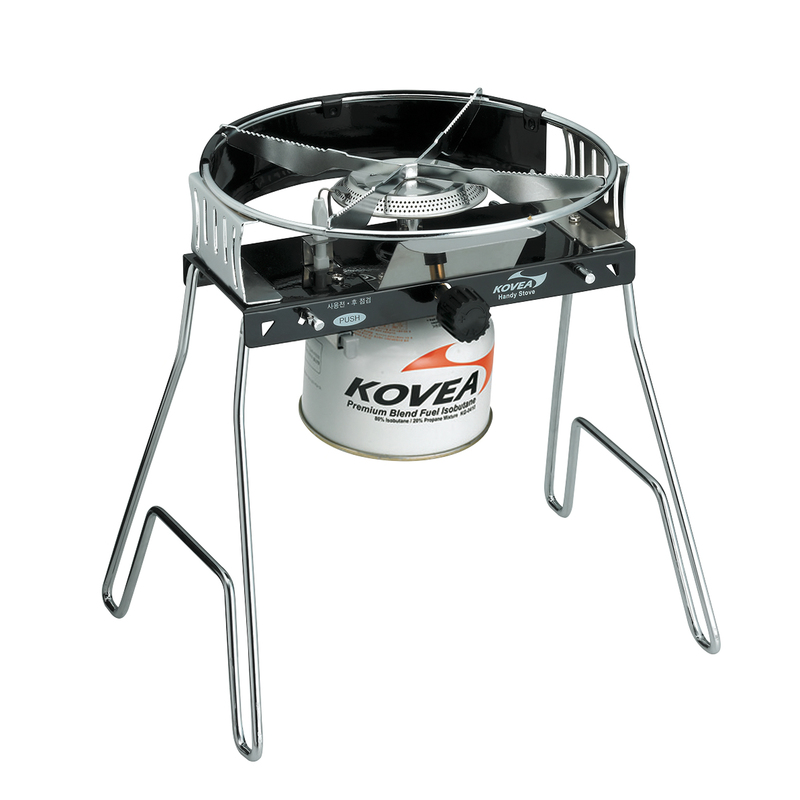 Reduction of unnecessary weight and space allows this stove to be packed down to a very reasonable size and weight.